The skills you will learn on this course will give you the best chance of catching the species you want, and winning the trophies! Flat rate of £199 per day (plus expenses). As many days as you would like. Max 3 students per course. Professional Charter Skipper as your Instructor. Course aims: This course is designed for Sea Anglers to confidently go to sea and locate the wrecks. 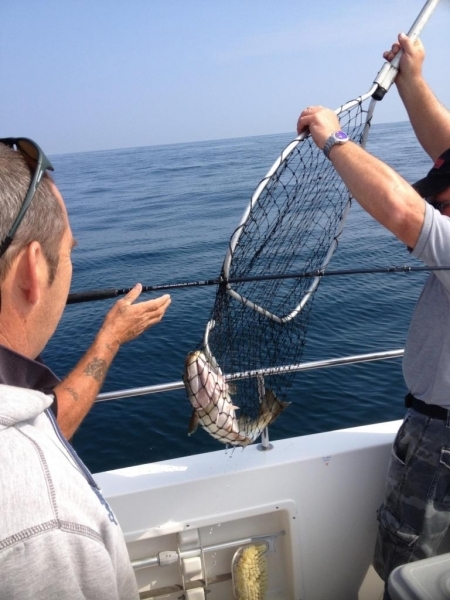 You will use specialist techniques such as drift fishing and deep water anchoring for your best chance of catching the fish you want. 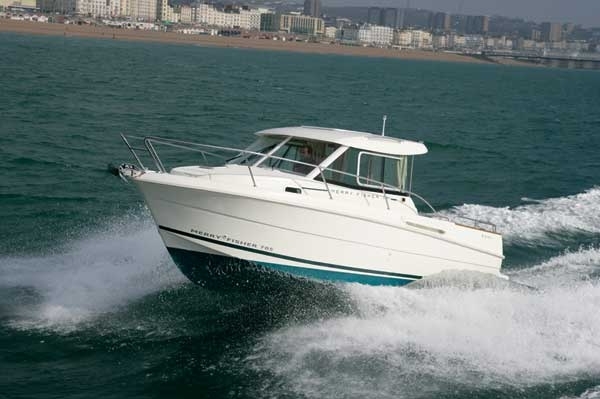 Powerboat level 2 for anglers course content: This 2 day course, taught by an experienced charter boat skipper on your boat, includes basic seamanship such as boat handling, tidal navigation and electronic chart plotters. 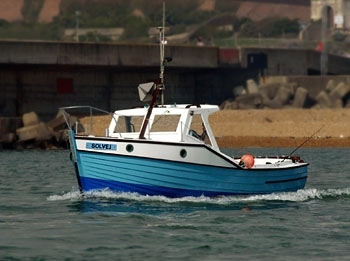 This seamanship is then built on by learning specialist techniques for fishing which can be used on your boat. On successful completion you will be awarded the RYA Powerboat Level 2 certificate. 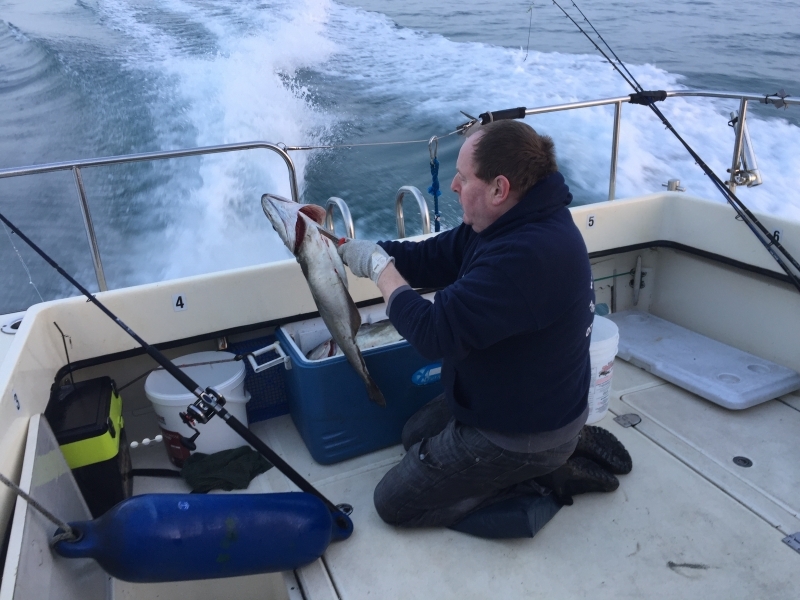 Own boat tuition for anglers course content: If you are a competent skipper but new to angling then we can help show you how to catch those fish. You can learn how to use chart plotters and fish finders to your best advantage, fishing techniques such as drift fishing and deep water anchoring and we can help your learn where the fishing spots are in the local area. Booking: To book our instructor to teach you on your boat please feel free to get in contact by phone, email, or in person and we can schedule a date to suit you.